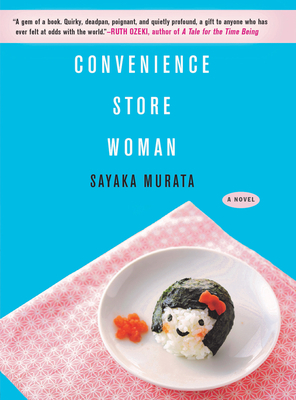 Discussing Convenience Store Woman by Sayaka Murata. Read something off the beaten path! Our Small Press Book Club will meet to discuss a book from an independent publisher. To contact our moderator, email smallpress@brooklinebooksmith.com.